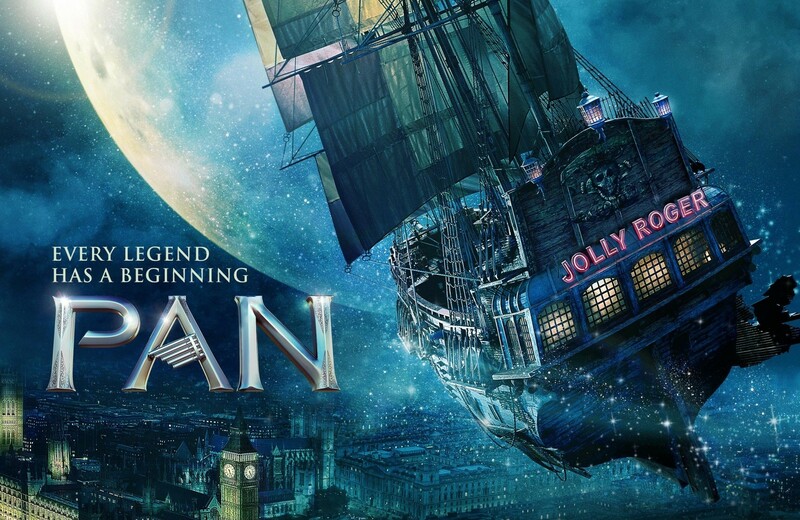 Having been a big fan of Disney films, even now, and always having a fascination with the story of Peter Pan, I was quite eager to see this movie when I saw it advertised. I went with my sister to see it and ended up enjoying the movie more than I thought I would. Despite the movie being set in the wrong time period, I did find myself drawn really easily into the storyline. Although Peter was a typical mischievous boy to begin with, I felt that his character was well-rounded and although there were some cliches, the struggle he faced to discover who he really was came across really well. This movie does deviate from the source material a whole lot. Hook, for instance, is re-imagined completely differently to his character in the original tale. While it was an interesting take to have Peter and Hook be allies, don’t go into this movie expecting a true-to-the-original storyline. There were some very nice visual effects in this movie and even though I didn’t think Hook’s interest in Tiger Lily was entirely believable, I did think that he was interesting and it might be interesting to see if a sequel shows the enmity between Peter and Hook. There were some good emotional moments in this movie as well as some really good elements of tension. There were some hints shown as to what Blackbeard’s end game was, but I did feel he was a bit of an over-the-top villain… though I do really like Hugh Jackman’s work. What was confusing was how the nuns were related to everything. I would have liked a bit more explanation about that. I did find this movie really entertaining, though one of the characters did have a pretty obvious Australian accent that was a bit cringe-worthy. It was nice to see the inclusion of the fairies… and being able to see the different memories was pretty interesting, even though they did seem to be a bit conveniently placed. I also thought the mermaids were an interesting aspect. I did enjoy this movie and probably would watch it again in the future. I do think it’s the sort of movie children would find engaging… and I expect my niece would get a lot of enjoyment out of it.